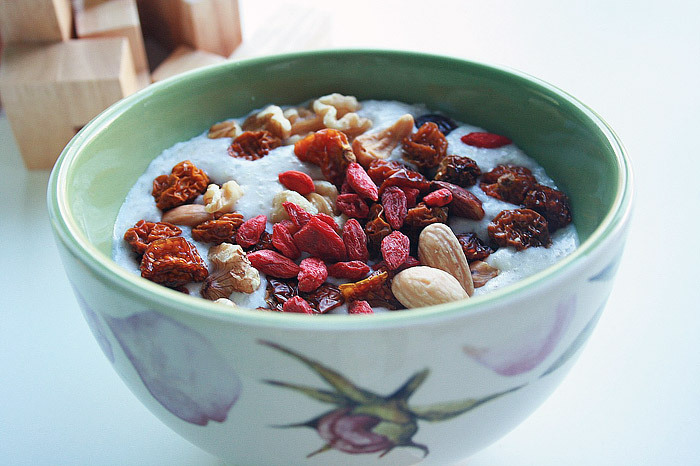 Goji berry is the popular name of wolfberry, scientifically known as Lycium barbarum. It is a member of the nightshade family and is cultivated in the regions of China and Mongolia. Herbalists in ancient China used goji berries to protect the liver, improve sexual functions, fertility and to boost the immune system. Goji berries are often found dried and look like shriveled red berries or red raisins. They are rich in beta carotene and zeaxanthin, anti-oxidants responsible for protecting the eyes and decreasing the risk of developing age-related macular degeneration (AMD), a leading cause of eye problems in people over 65. 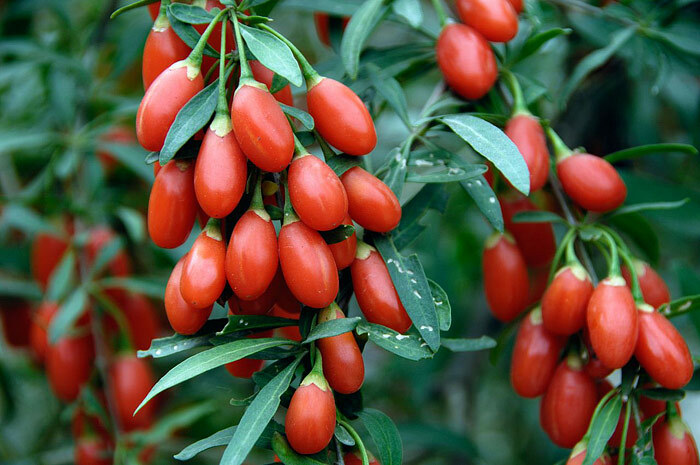 In the field of alternative medicine, goji is used to treat hepatitis B because of the physalin found in the berries. It is also used to treat blood pressure, heart conditions, and even used as a memory enhancer. It possesses anti-bacterial, anti-fungal and even anti-inflammatory qualities and is used for the treatment of breast and cervical cancer. Carotenoids – Goji berries contain carotenoid anti-oxidants. Research has shown that carotenoid content of human tissue is significant in determining the maximum lifespan potential of a person. Anti-oxidants – Anti-oxidants protect our DNA from damage caused by radiation and free radicals. Free radicals are the result of exposure to toxins and radiation. It is also the by product of normal metabolism. Eventually, this results in premature cell death, contributing to various diseases and mutated cell development that lead to cancer. Without an ample supply of anti-oxidants, the body becomes susceptible to disease and accelerated aging. Zeaxanthin and lutein – Goji berries contain these carotenoids essential for the maintenance of eye health. These same substances have been recognized to aid in decreasing the risk of macular degeneration (MD), a leading cause of blindness in people over 65. Polysaccharides, beta-carotene and germanium – Polysaccharides boost the immune system. Beta-carotene increases the interferon’s stimulation of the immune system while germanium has been found to be effective in treating certain types of cancer while also boosting interferon levels. Sesquiterpenoids – This substance has anti-inflammatory properties and is found to be a secretagogue. A secretagogue assists the pituitary gland in the secretions of the human growth hormone. Goji berry is the only known food source of secretagogue and has long been associated with longevity. Amino acids– Goji berries contain 18 amino acids including the eight essential amino acids, which are not produced by the body, that make it a complete protein. 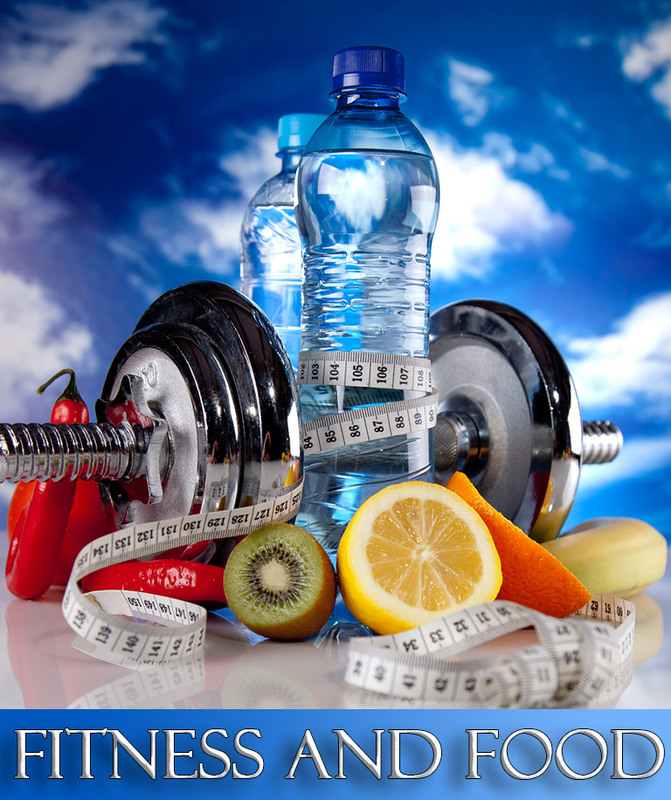 Amino acids are organic compounds that combine to form proteins and muscle tissue. They play a significant role in physiological processes relating to energy, recovery, brain function and even fat loss. Finally, goji is a good source of trace minerals and essential vitamins A,B, C and E .
Trace elements are chemical elements needed by the body in minute quantities for proper growth, development and physiology of the organism. While vitamins, according to Dr. Carol N. Angstadt from the Department of Biomedical Sciences, Allegheny University of Health and Sciences, protect the body from oxidative damage and gene expression. Goji berry’s capacity to improve well being has now been proven by research. In a study published in the Journal of Alternative and Complementary Medicine, 35 healthy adult subjects were for two weeks made to consume either 120 milliliters of goji juice or a similarly colored and flavored placebo followed by another two week washout period where participants did not consume any dietary supplements, energy drinks or product containing goji juice. After two weeks, 80 percent of the participants who belonged to the goji berry group reported improved sleep quality, improved feelings of contentment, good health and happiness by 50 to 60 percent aside from a significant improvement in calmness, gastrointestinal functions and ability to focus on activities. Other significant, reported benefits included harder nails, healthier skin, increase in sexual activity and performance and decrease in menstrual discomfort. 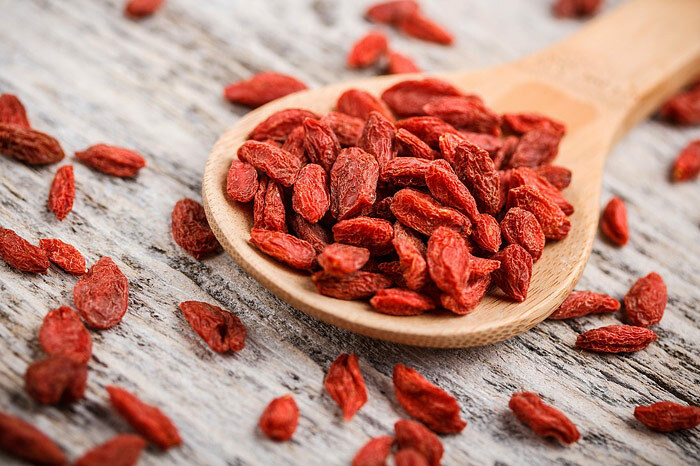 Goji berry was also recognized to increase the superoxide dismutase (SOD) activity throughout the body which protects against inflammation and oxidative stress while at the same time enhancing strength, longevity and vigor. 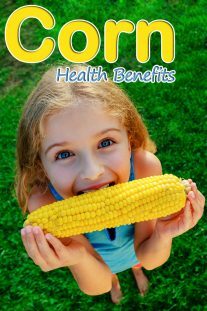 Every day, our bodies fights off damaging free radicals with the help of SOD. It breaks down free radicals eventually converting them into harmless water and oxygen. In traditional Chinese medicine, goji was either eaten raw or used in teas. 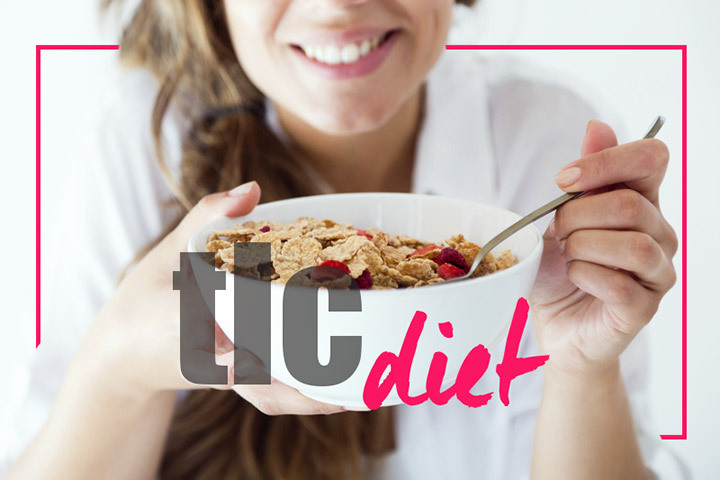 It can also be added to any of the teas that you might want to make as its polysaccharide content is easily extracted by the heating process. They also make delightful additions to soup and trail mixes. Drinking goji juice before bed time may cause alertness as a side effect making it difficult to fall asleep. Individuals taking prescription drugs that contain Coumadin or warfarin should consult with a doctor before drinking goji berry juice as it is believed that possible contraindications could occur resulting to dangerous bleeding episodes.